Izzi Gomez (Starboard) has had an incredible year in 2014, as she secures the 2014 World Title in epic fashion here in France. Sean Poynter (Starboard) has been looking for redemption for some time now: rightly one of the favorites on the Stand Up World Tour and in 3rd place coming into this event, Sean hasn’t been able to close the deal to take the win at an event since 2012, when he was within inches of a World Title. Another amazing day here at the 2014 La Torche Pro France as we get a few steps closer to crowning the 2014 World Champion after what has been an epic year of competition. 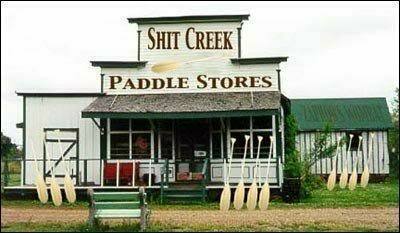 Good thing you have a paddle! 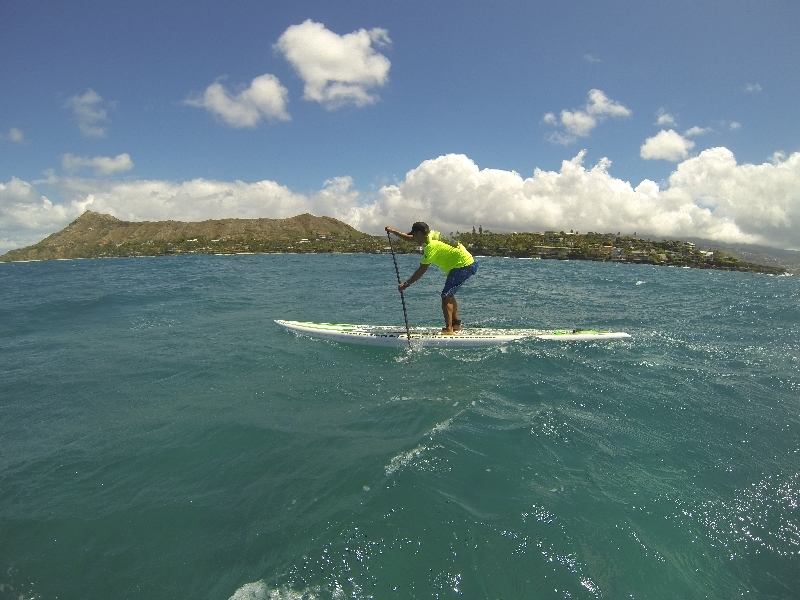 Trades are coming back, so we will do a Kahala Run this Wednesday. A beautiful day here in Finistere as the Men’s Main Event of the 2014 La Torche Pro France got underway in nothing short of epic conditions. A solid, long period swell, light offshore winds and bright blue skies provided the perfect backdrop to a full day of competition that saw us wrap Round 1 and the Repechage of the Main Event, as well as Round 1 of the Na Kama Kai Youth Challenge. Pointe de la Torche provided a spectacular amphitheater for today’s action as the Trials component of the 2014 La Torche Pro France got underway in beautiful conditions. Sunshine, waves and thousands of people lining the cliffs of the legendary Point here in the department of Finistere provided the backdrop for a full day of action on the water. We will talk about how to prevent shoulder injuries and show you some exercises to strengthen the rotator cuff muscles. After coaching, we will either do our regular 2 mile time trial training course or interval training. The La Torche Pro France will see a dramatic welcome later this week as the World TItle Race intensifies and it will all come down to this crucial European stop on the Stand Up World Tour to decide the 2014 World Champion. 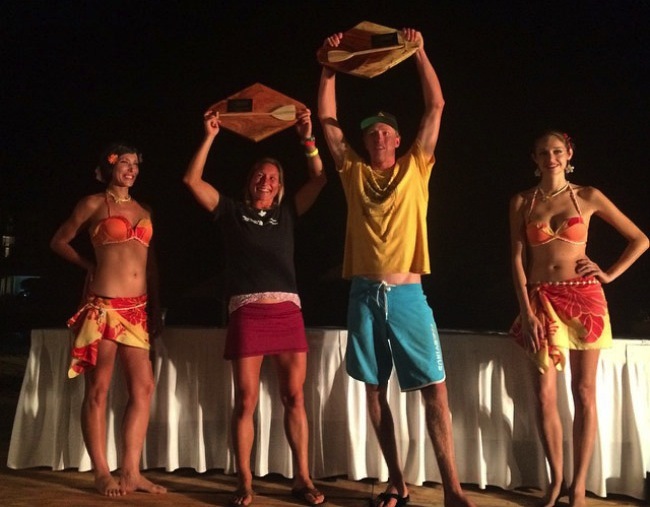 OAHU, Hawaii – SIC Maui Team Athlete Lina Augaitis sealed the 2014 Stand Up World Series title over the weekend with her results from the final round of the series at the Turtle Bay Resort on the North Shore of Oahu. 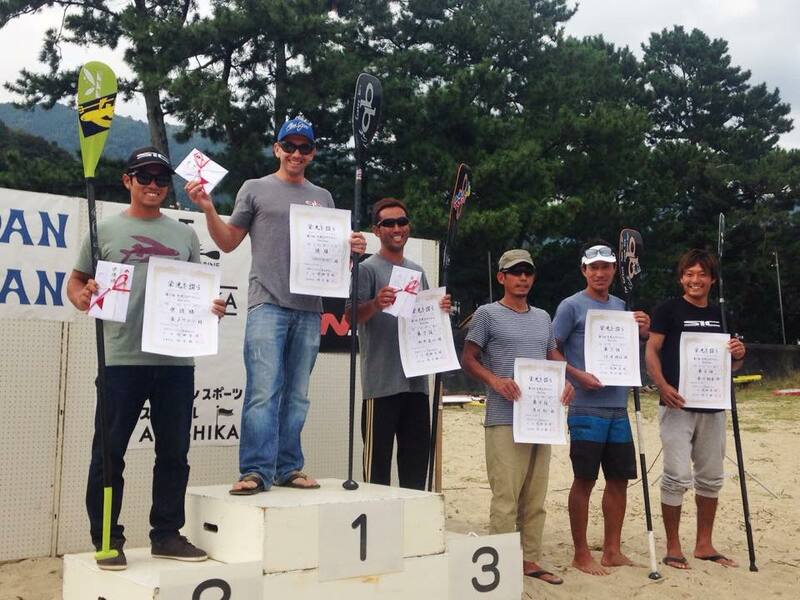 Fresh off her Battle of the Paddle victory on her SIC X-14 PRO-LITE in the distance race, Augaitis was off to Oahu in a very tight race with Australia’s Angie Jackson for the overall title. 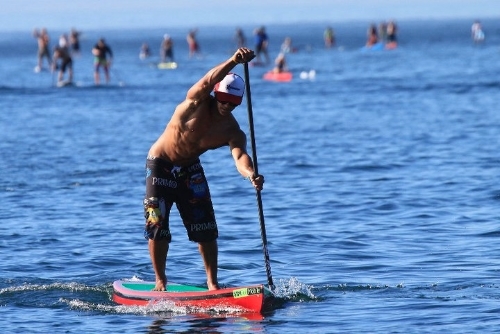 Dedicated and Determined Waterman, Zane Schweitzer overcomes a foot injury suffered at the BOP to win the Sprint Division of the Stand Up World Tour, Turtle Bay event. Having a set back in the long distance to the foot injury, Zane was determined to continue and to all out go for the win in the sprints, winning every one of his heats! Halie Harrison shows incredible skill to win the World Series sprints to cap off a great weekend for the Hawaiian born athlete, taking the overall win at the 2014 World Series Finals. We will talk about getting good catch before applying the power and do some drill to practice the catch phase. The wind is forecast to be light on Wednesday, so no downwinder. Strong winds expected for the weekend! 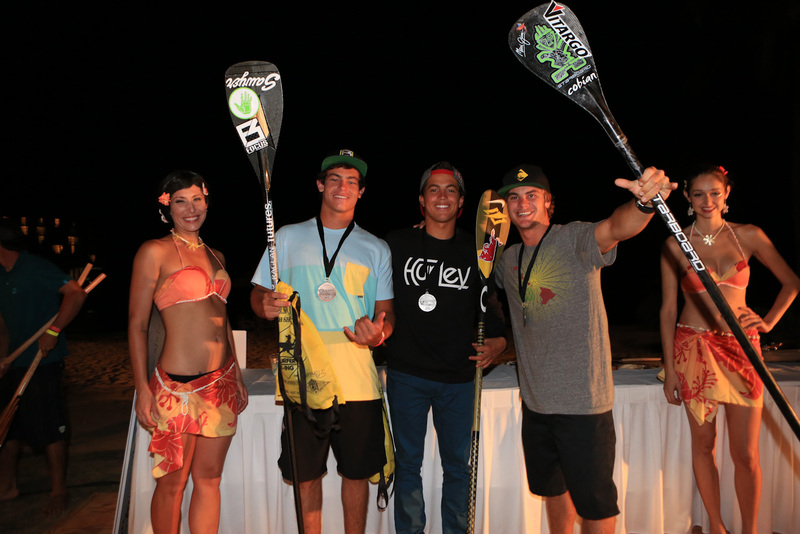 Kai Lenny (Naish) secures a well deserved win at the World Series Finals presented by Turtle Bay, taking 1st place in the long distance and 2nd place by a matter of inches in the sprint racing, giving him his second win of the season and securing 2nd place overall for the year on the World Series Ranking. While the 2x Racing World Champion was disappointed not to retain his Title (with Connor Baxter (Starboard) securing the deal at Huntington last month), Kai was committed to finishing year on a high, at home in Hawaii. 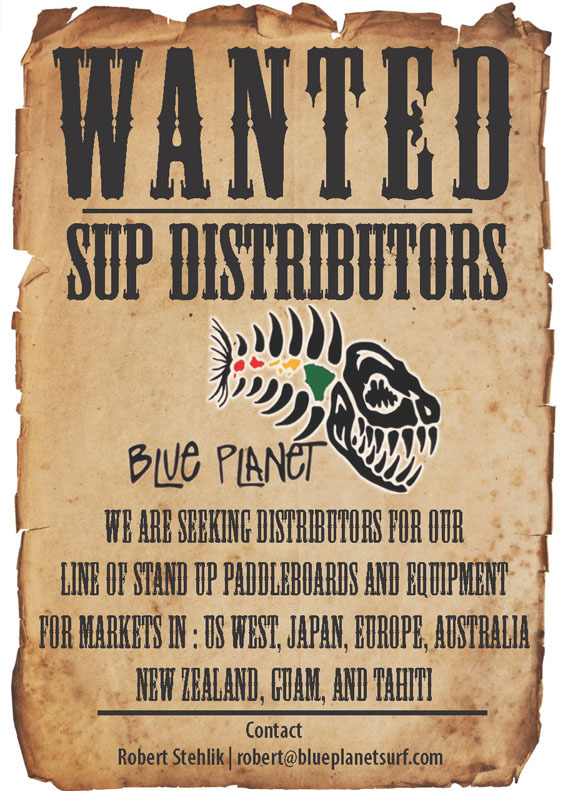 You are currently browsing the Stand Up Paddle Surfing in Hawaii - StandUpPaddleSurf.net weblog archives for the month October, 2014.